As a self-confessed stationery-addict, September means one thing and one thing only… School supplies. Yes, I realise I left school quite some time ago, but my head and my heart still demand new pens and notebooks, diaries and planners, folders and tabbed dividers. This year, I’m feeling the urge to reorganise my entire system. Why, yes, I am putting off starting a new book… Why d’you ask? 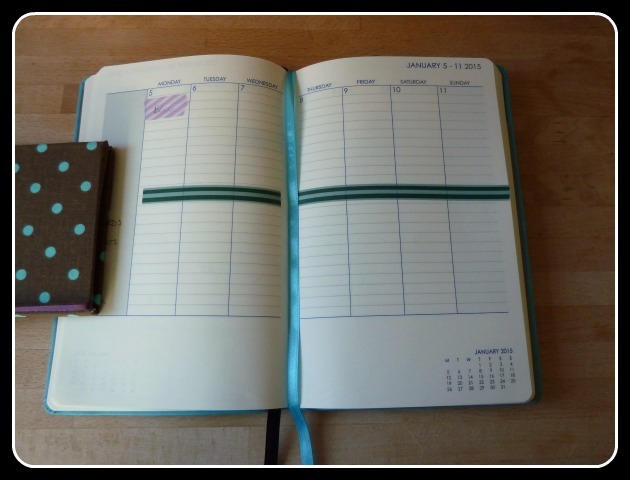 Instead of a separate diary, planner, address book, and a stack of notebooks, I took the notion that I should have a Master Planner (One Planner To Rule Them All). This madness started when I did a piece on personal organisers for Novelicious and spent some time on the Erin Condren website. Sigh. The pretty. My research led me to the breathtaking organisational skills of A Bowl Full of Lemons and the impressively comprehensive planner-review site Plannerisms. 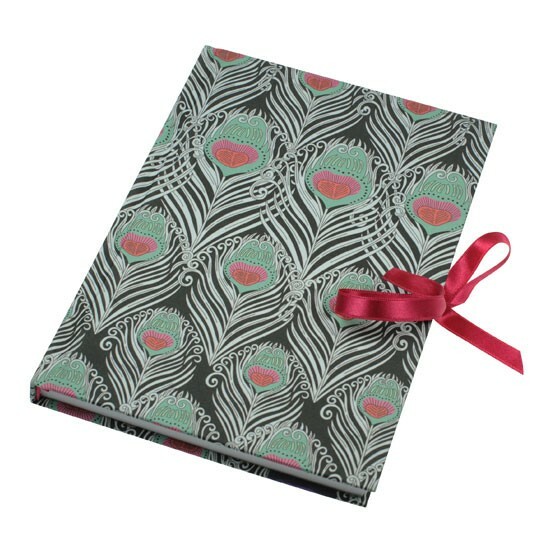 Eventually, after a few hours spent stalking Martha Stewart stationery on the Staples website, I realised that a personal organiser was the way to go. That way I could develop my own system over time and add the inserts (homemade or otherwise) that suited me best. Yes, dear reader, I needed a Filofax. Next the question of which one. 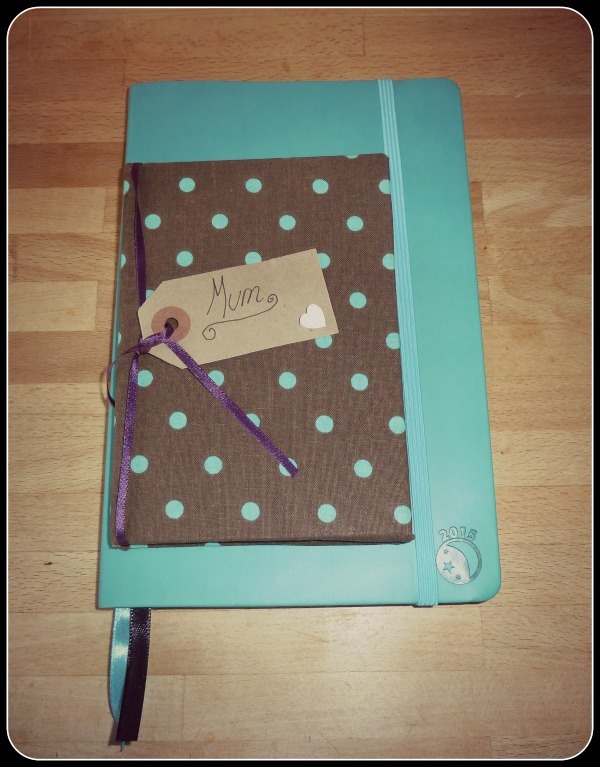 The Malden, in scrummy aqua leather, was out on account of my inability to spend over £100 on a diary cover. Instead I settled on the Filofax Domino. It’s A5 in size, opens flat and (crucially) was on sale at WHSmiths for £22.50. 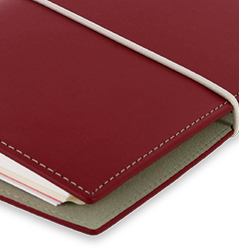 It’s red, which wouldn’t be my first choice of colour, but I like the design (it reminds me of a nice Italian notebook). 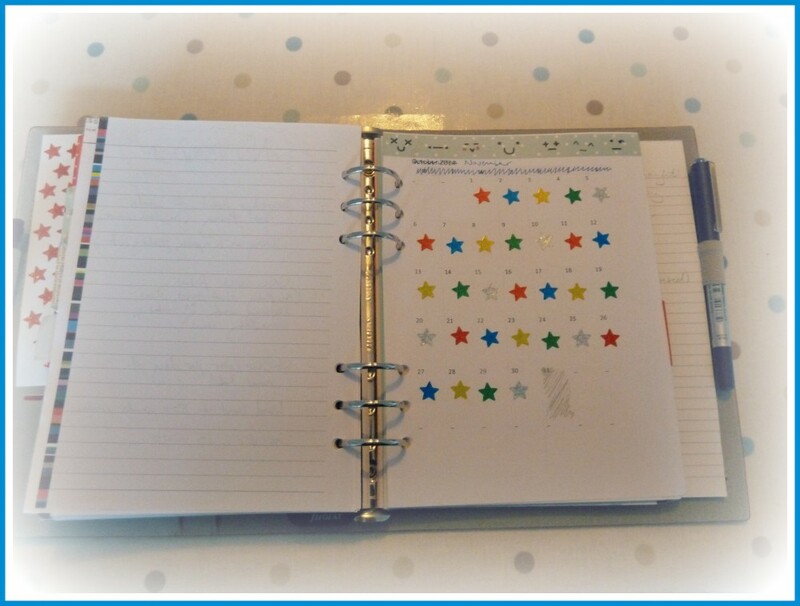 I’ll post pictures of the Master Planner once it’s arrived and been customised. I’m hoping that this all-in-one system will help me to be more organised and to feel in control of the various areas of my life, freeing up head-space for more writing and dreaming… But if it doesn’t, I will have appeased the Stationery Gods for another September. I’ve got a soft spot for bookplates – they marry my love of books, design and stationery in one affordable package – and these are particularly lovely. 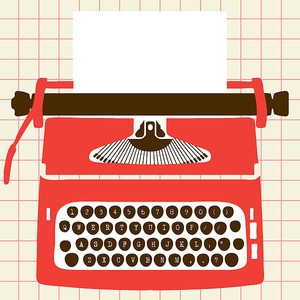 If typewriters aren’t your thing (what?!) they do robots, too. £4.95 for 12 from Mac and Ninny.